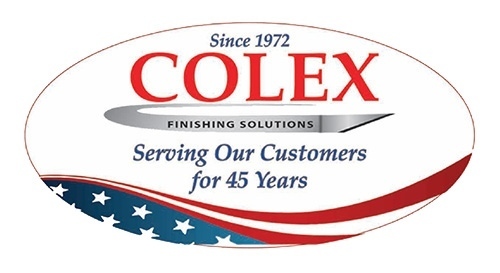 Colex Finishing, Inc. is Headquartered in Elmwood Park, New Jersey with easy access to all New York airports, offering our customers the opportunity to visit our Headquarters/Manufacturing facility and demo our full line of cutters. Colex has revolutionized cutting technology with high-quality cutters without compromise and become a recognized global leader in our industry. 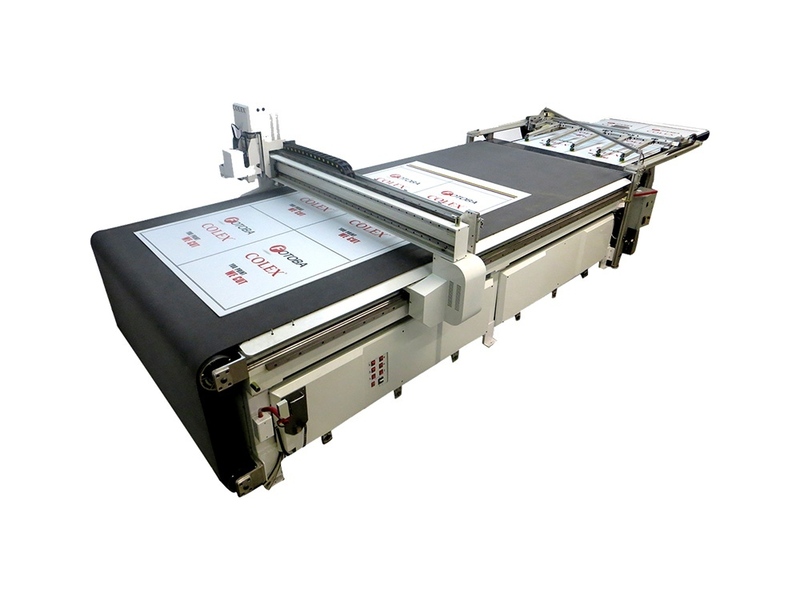 Colex specializes in wide format cutting equipment for Graphic Sign, Display, P.O.P. and Packaging. Colex offers the industry’s most extensive line of precision cutting equipment together with premier service. Colex is Exclusive Distributor in North America for Fotoba X/Y Cutters offering models from 64” to 126” wide. 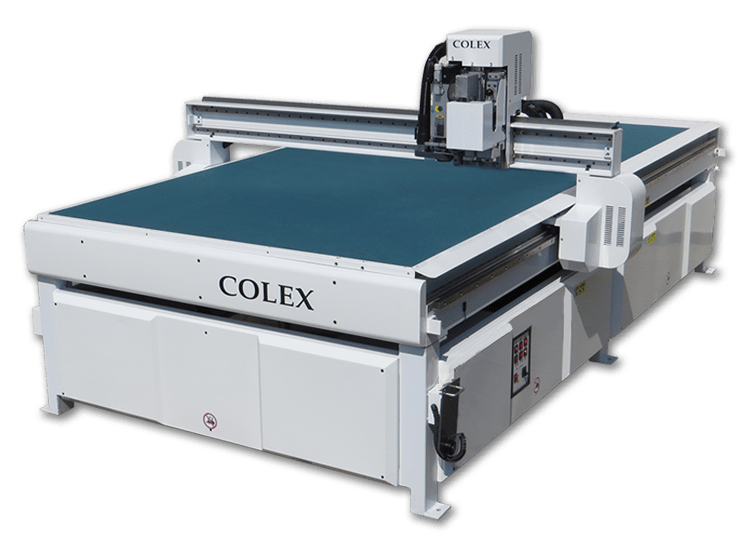 Colex manufactures the Sharpcut Flatbed Cutter 5’ x 10’ and 10’ X 10’ offering versatility, speed and price for the perfect combination. 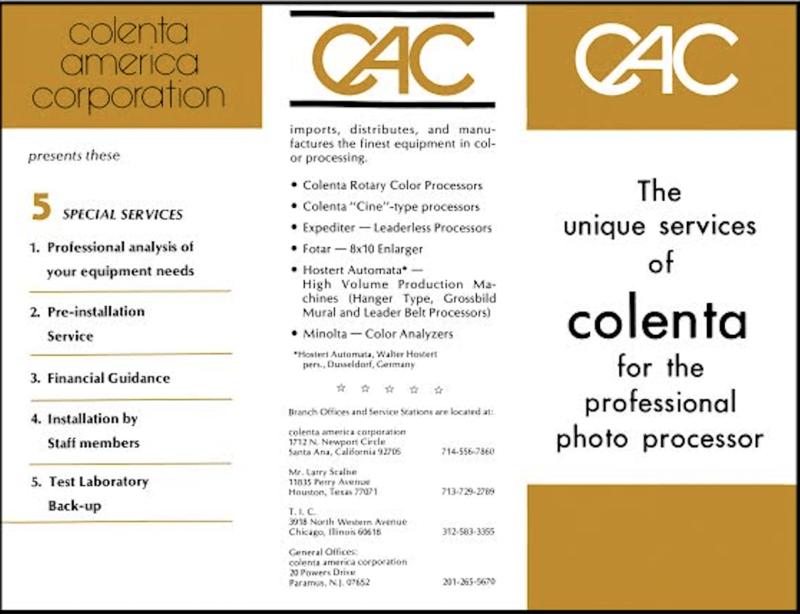 Colex was established in 1972, concentrating on photographic equipment in the early years manufacturing more than 6,000 photo processors up to 80” wide for the U.S. market in addition to export installations to more than 50 countries. 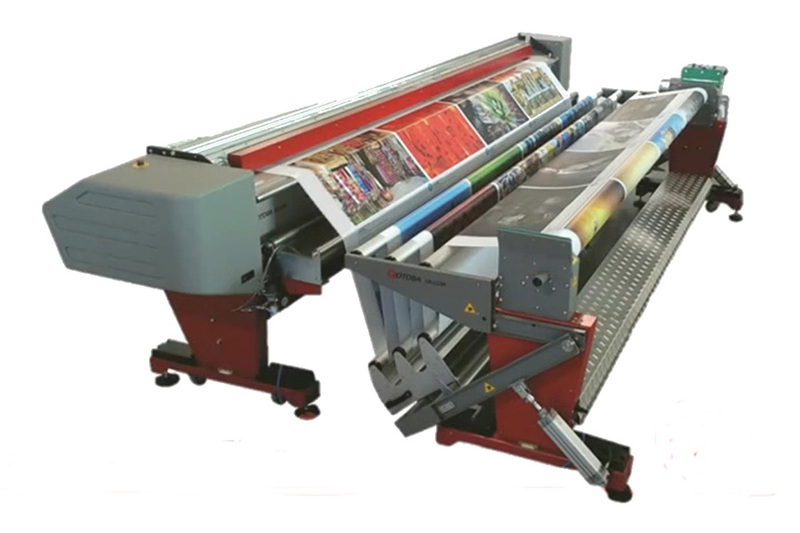 Due to changes in the marketplace, Colex adjusted its product line and now thrives in the booming wide format printing industry specializing in finishing solutions to all industries. Colex offers full service always paying attention to our customer’s needs. “Affordability Meets Productivity” is our motto. Our products and services are guaranteed to deliver the productivity and reliability essential to our customers’ success. 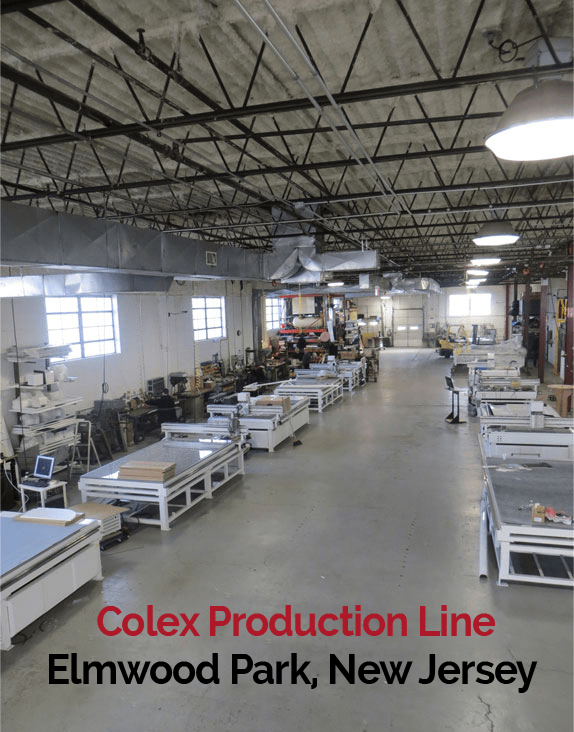 Colex Finishing Solutions Inc. is a manufacturing company dedicated to providing all industries with an extensive line of high precision cutting equipment. 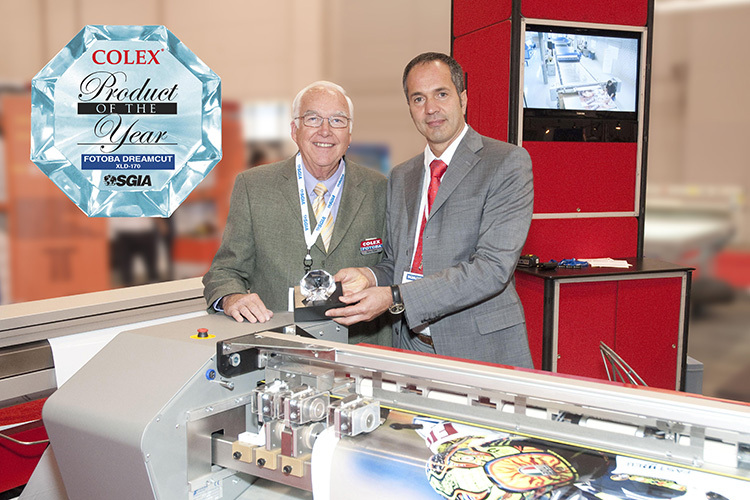 Colex became the exclusive dealer for Fotoba in North America. A partnership that has lasted for 30+ years. Colex started to produce and manufacture photo processing equipment for the American Market. 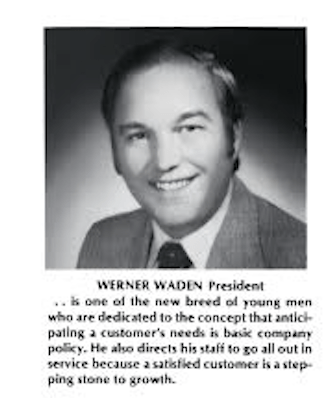 Soon we would have a market share in the US of over 50% and had employed over 90 people. Colex sold processors to over 50 countries and made over 6,000 machines. We designed the Sharpcut based off a large gap between two types of machinery. 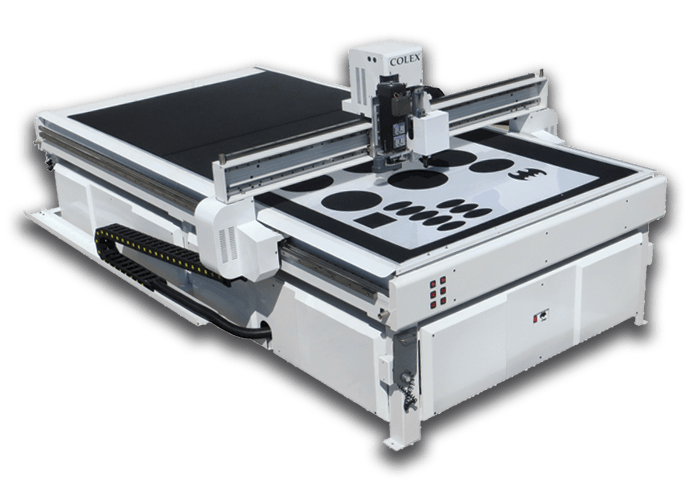 Most wide format graphics shops at this time needed both a routing table and a flatbed knife cutter to finish their media. A machine that was capable of routing thick rigid boards and capable of switching over to knife/hiss-cutting did not really exist. We saw this as a great opportunity and designed the first ever Colex Flatbed Cutter. Sold 500 Sharpcut Machines to countries like the US, Canada, Mexico, South America, England, France, Germany, Korea, etc.